Welcome to your lake front home in a quiet cove with plenty of space to relax and feel as if you are on vacation! Enjoy the view from your covered porch or walk to the covered dock to enjoy fishing, boating, or just relaxing by the water. 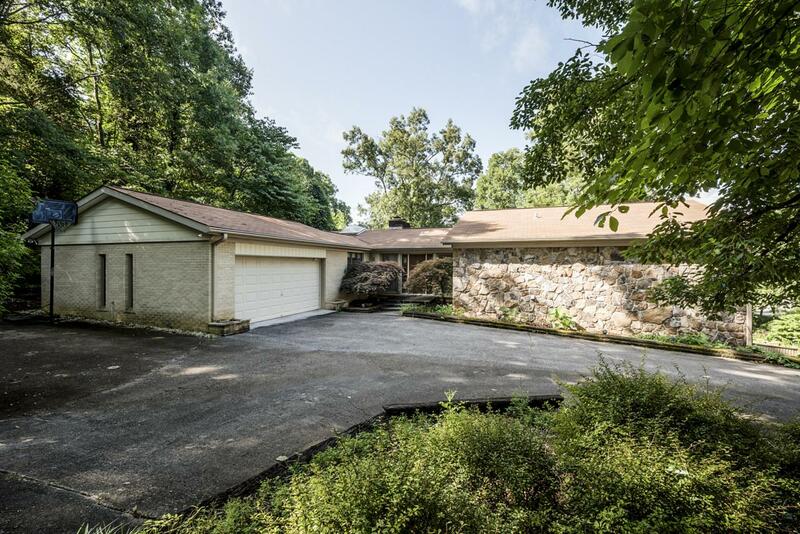 Master on main plus kitchen, dining, spacious family room w/fireplace, and 2 baths up. Walk-out basement has den w/fireplace and plenty space to entertain on the patio. Additional rooms and 2 baths downstairs make this area desirable for additional living quarters. Listing provided courtesy of Berkshire Hathaway Homeservices Dean-Smith Realty.